Our team is excited to be a part of the First Annual UnWINED 5k & Kid’s Grape Juice Run at The Market at DelVal in Doylestown on Friday, May 19th. This event is expected to sell out at 400 runners! 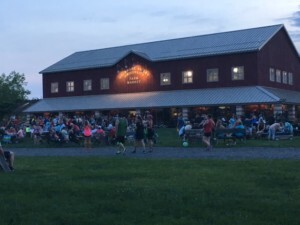 The 5k will begin at 7pm and runners will enjoy the breathtaking view of Bucks County’s countryside, running past strawberry fields & apple orchards. The kids get in on the fun too! The Kid’s Grape Juice Run is a ½ mile fun run scheduled to begin at 6:45 pm. The view will be spectacular along the strawberry fields of DelVal University. After the run, the kids will get to play inflatables & games too. Whether you come out to run or to cheer on a friend, don’t leave right after-there is more to enjoy! 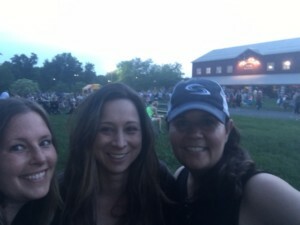 You can sit back , relax and “UnWined” with a glass of wine while enjoying live local musicians. If you haven’t experienced a Scoogie Event you won’t want to miss this one. 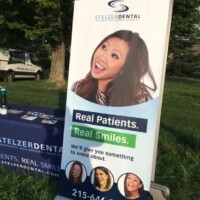 We are proud to sponsor the First Annual UnWined 5k & Kids Grape Juice Run, come by and visit the Stelzer Dental booth. We will be handing out water bottles to the thirsty runners after the race. Stop by and enter for a chance to win a free Sonicare toothbrush. Be sure to check your runner goodie bag for an incredible offer! All runners will receive a free take home whitening kit upon completion of new patient exam, cleaning and necessary x-rays. Please contact us for more details.